This grant was for two specific dogs via the Sponsor a Pet program. The funds from this grant helped with vet bills for these specific dogs. 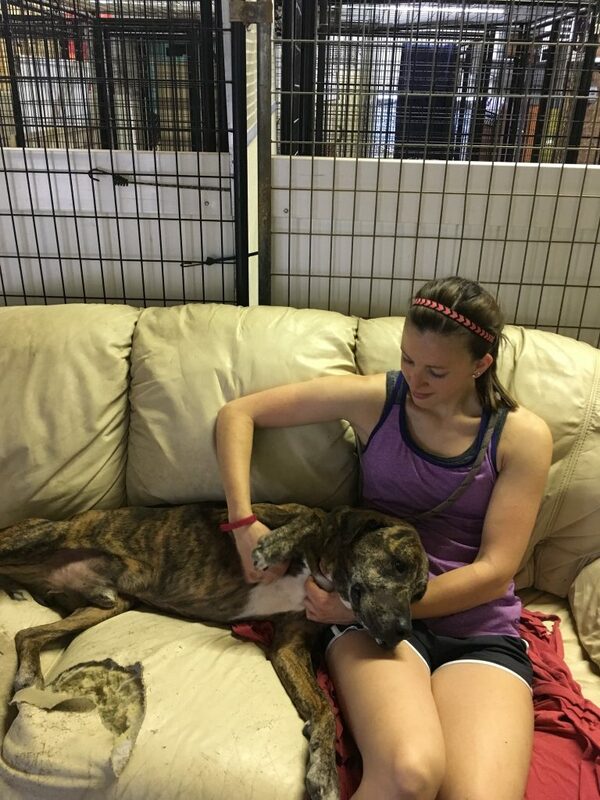 The donations made in quarter 2 were specifically for a pair of dogs, Shayna and Clay. These dogs were surrendered to our rescue after their owner died. They are senior dogs and needed medical attention, including dental with tooth extractions. 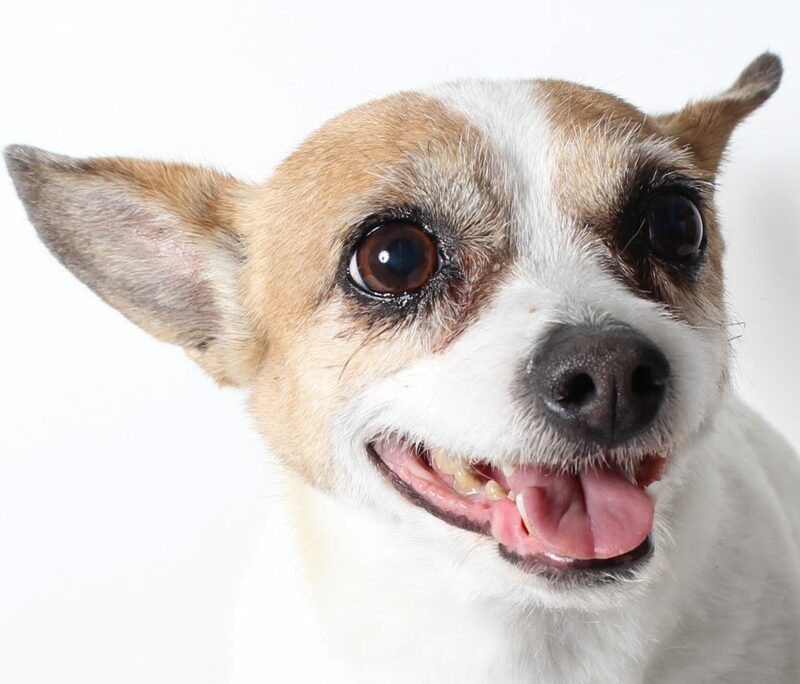 Clay is a petite and sweet Jack Russell/Chihuahua mix. This 8-year-old guy is the perfect pint-sized pal! He weighs 9 lbs. and has an adorably long body and pointy ears. 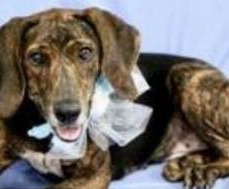 Clay can be a bit timid at first, but as soon as he warms up he is friendly and playful. He loves going for walks and has a hilarious little trot when he gets excited. Clay is good with other dogs and enjoys his crate. He will make a wonderful addition to any loving home. This donation was used to offset the adoption donation for Sam and Susie, a bonded pair of kitties. 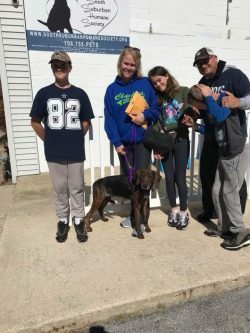 They came to our shelter when their owners lost their home to foreclosure. Neither had seen a vet in many years, so this grant will also be used to cover their veterinary bills. 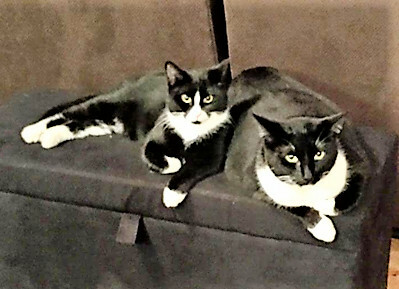 This grant helped to cover veterinary bills for Sam and Susie. All thanks to your grant, we are putting the money towards her upcoming visit taking place next week. Once we figure out what medical condition is causing problems, we can get her the treatment she needs in order for Tammy to begin her next chapter. 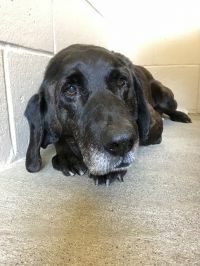 Once we have an understanding of what is ailing her and a treatment plan, she will then become available for adoption and find her new forever home. We so appreciate your care and advocacy for rescue animals! 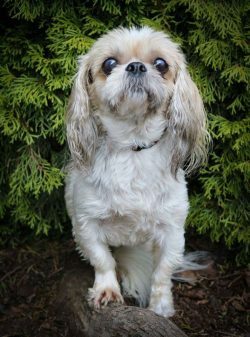 We have a lovely 8-year-old Shih Tzu mix named Tammy who recently joined us from a high-[intake] shelter in Porterville, California. We have been taking her to our vet for testing on her eyes. At the time of examination, cloudy corneas were noted with corneal edema conjunctiva present. Standard treatment does not seem to be relieving her symptoms and our vet is recommending that she is to be seen by an eye specialist. Tammy is not available for adoption yet and we are waiting for her glamour photo shoot until her eyes improve. 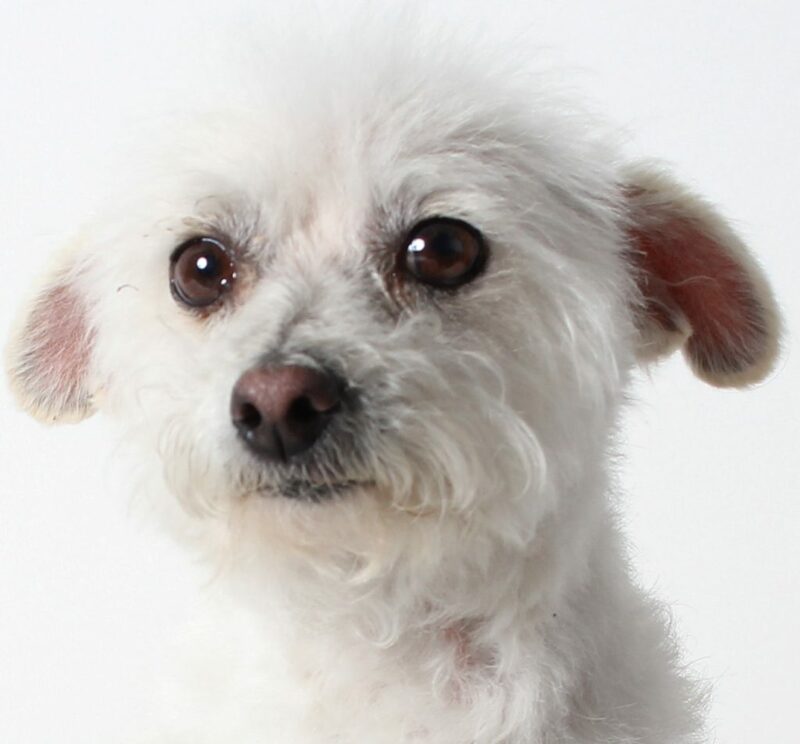 A donor made a $45 sponsorship donation for Ethyl, a dog available for adoption at the time. Ethyl has since been adopted! We are grateful for every dollar that helps us care for nearly 4,000 homeless pets each year. 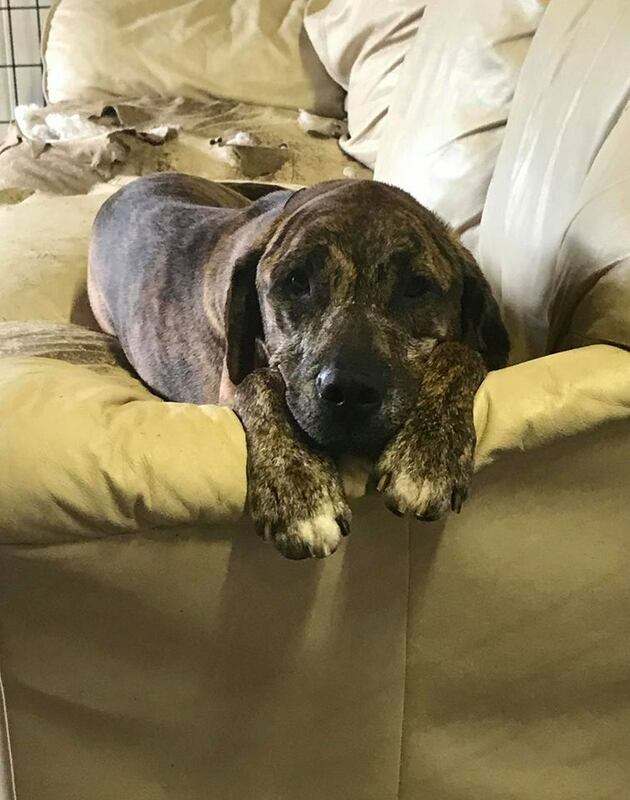 Ethyl is a 1-year-old Catahoula leopard mix who came to SSHS on a transport from Southern Pines in Mississippi. She’s an incredibly sweet dog who found a great home during PetSmart’s National Adoption Weekend in September. The second photo is when her new family picked her up at the shelter following her spay surgery! The grant given to FVHA was part of the Sponsor a Pet program and was used to help sponsor the adoption of one of our Grey Muzzle dogs, Gator. 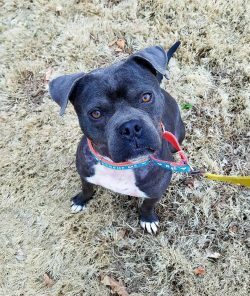 This grant helped with the adoption fee of a Grey Muzzle resident who was having a hard time finding her forever home. 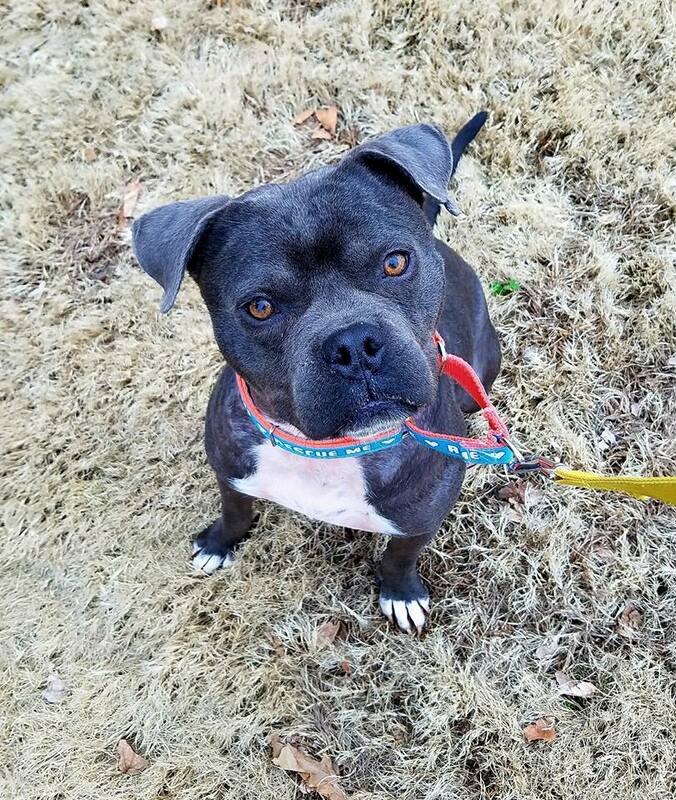 She spent a couple months on the adoption floor and she had actually been returned to the shelter once before finally finding the perfect fit. Gator, a Plott hound, was originally surrendered to the shelter due to there being a large amount of animals in the home. 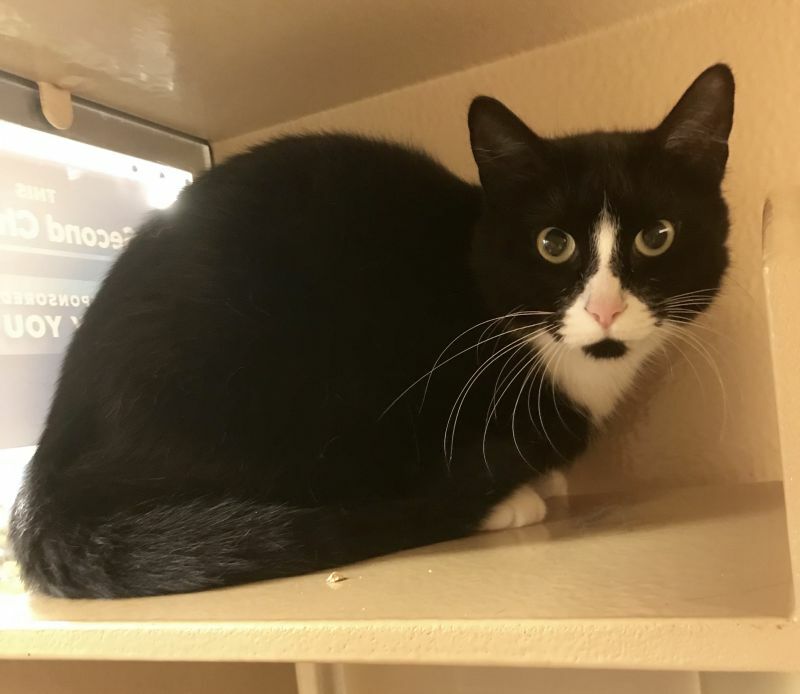 After being adopted a month later and returned after a few days due to the resident pets not adjusting well, Gator was placed up for adoption once again, but was having a hard time finding the perfect family. About another month later (May) Gator was brought to an adoption event at our local PetSmart and was adopted by adult daughter and her mother who lived in Ripon. Gator was their first dog in a long time and they visited her both days of the adoption event. They spent time with her, walked her around the store and made sure they took the time to get to know her because of her previous return and not wanting to put her through the stress of another home change without being positive. Finally, after great times together and meetings both days, the two of them decided to take her home on Sunday, the final day of the event. They were excited to give Gator her forever home. They checked in with us about a month after adopting and said that she was adjusting wonderfully and they loved her very much. 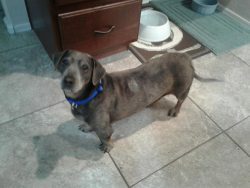 Skeeter’s sponsorship money was used to help pay for his medical care for the skin condition that he had. He required a prescription ointment to clear up the condition. 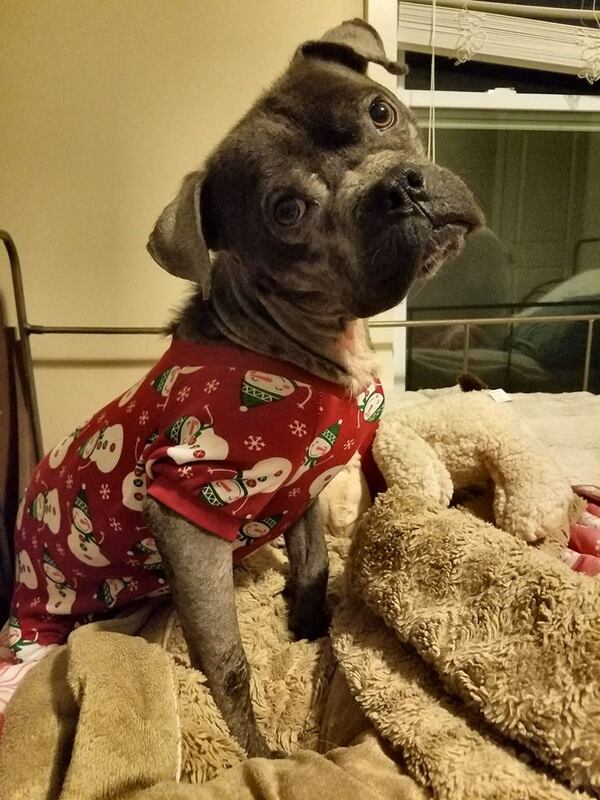 Skeeter’s skin cleared up and he was adopted into his permanent home a few weeks later. 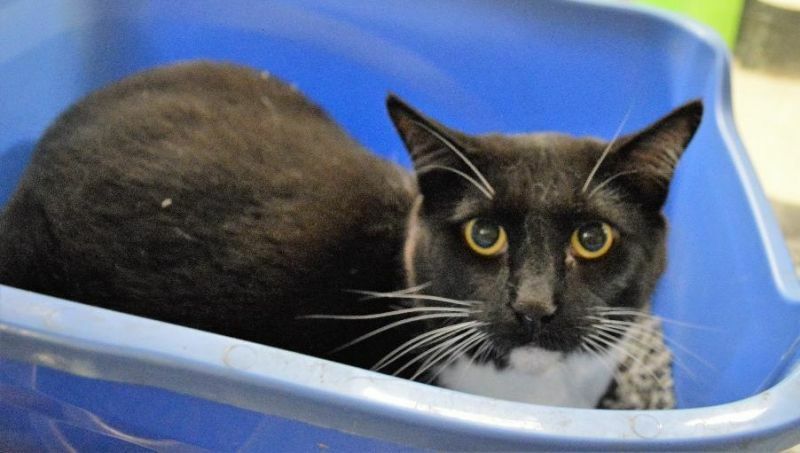 Skeeter is a lovable and mellow guy who was found as a stray on the streets. 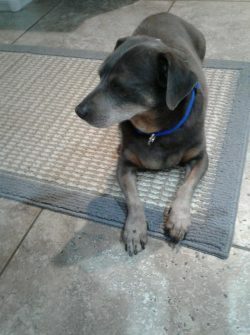 Because of his age of 11 years and an unknown skin condition at the shelter, no other rescue requested him. 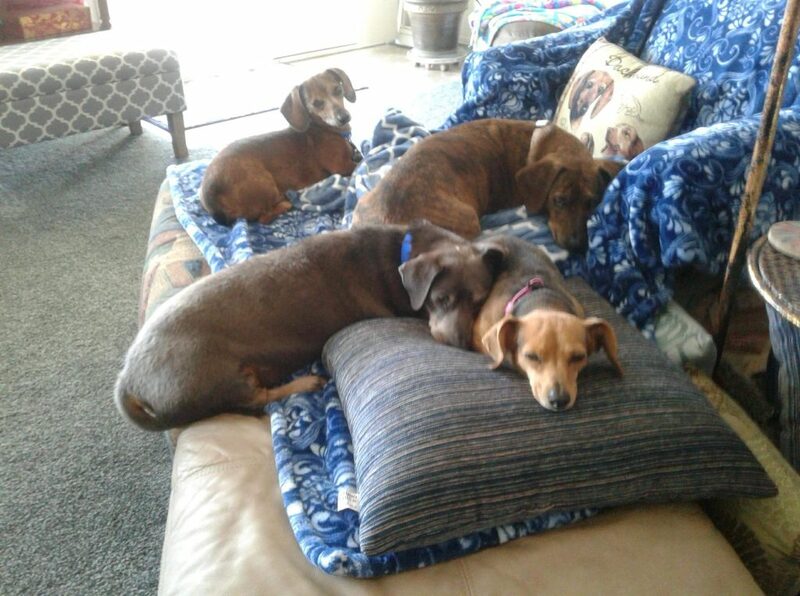 Connor and Millie’s Dog Rescue focuses on senior dogs and those with medical problems. When we took Skeeter in and had him evaluated by our vet, we found out that all he needed was some ointment to be applied twice daily to the skin eruptions he had. A few weeks later, his fur was growing back in and he was adopted by a loving family. The dollars went toward our Medical Fund, which is a constant resource for incoming pets. The dollars donated during Q4 2017 went to Marley. Pictures show the amazing work of foster care. By contributing to our Medical Fund. The dollars went toward our Medical Fund, which is a constant resource for incoming pets. The Q4 2017 donations went to Marley, who came into our facility with serious skin issues. The pictures show Marley in the fourth quarter of 2017, as he started his journey in foster care, and in the first quarter of 2018 as he left and went to his furever home. The photos demonstrate the amazing impact of foster care. The sponsored pet was Skeeter. The $22.50 was spent on a new cover for Jaguar’s couch. A new cover might not have been purchased if the money was not available. We used these funds to provide training and behavior assessments for Verdant. Verdant received several training sessions. Verdant displayed aggression toward other dogs. This money was used toward training sessions to assess Verdant’s behavior and provide training to alleviate it. 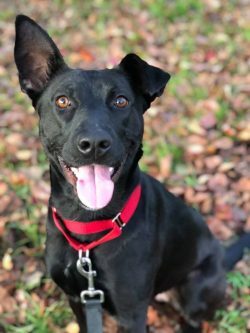 Verdant is just under 2 years old and a retriever/Lab mix. Inspired by her name, Verdant dreams of running over lush, green rolling hills. She is an athletic young girl who loves her daily exercise and visiting with people.